The company also plan to set up Artificial Intelligence labs in 10 universities in the next three years. In an attempt to skill Indian youths in Artificial Intelligence, Microsoft India has taken an initiative to train five lakh youths. The company aims to train five lakh youths in AI across the country and would set up AI labs in 10 universities. Additionally, the company plans to upskill 10,000 developers in emerging technology areas like AI, IoT, etc. 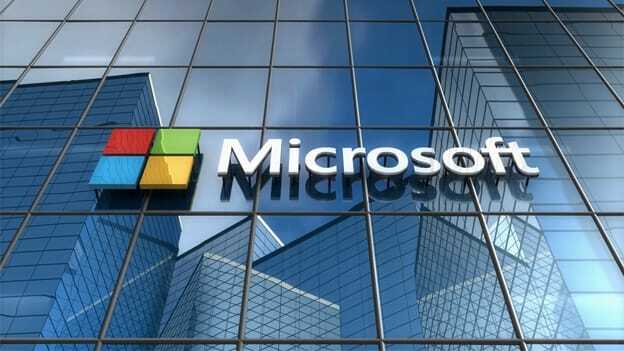 Microsoft also started Intelligent Cloud Hub Program to equip research and higher education institutions with AI infrastructure, build curriculum and help both faculty and students to build their skills and expertise in cloud computing, data sciences, AI and IoT. Anant Maheshwari, President, Microsoft India shares, "We believe AI will enable Indian businesses and more for India's progress, especially in education, skilling, healthcare, and agriculture. Microsoft also believes that it is imperative to build higher awareness and capabilities on security, privacy, trust, and accountability. The power of AI is just beginning to be realized and can be a game-changer for India." Microsoft India has formulated four pillars - enabling digital transformation, building coalitions for responsible innovation, bridging the skills gap and enhancing employability and creating sustained social impact.